Deryn also works in her family’s revegetation and landscaping business, Plantation and Landcare Services, which plants trees around Perth and the southwest wheatbelt of WA; and landscapes home gardens. 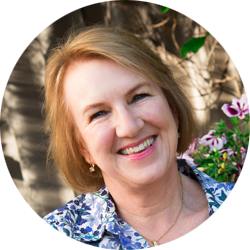 She volunteered for six years with Open Gardens Australia, was chair of selectors, and has opened her own beautiful, cottage style garden to the public. In 2011 she was made a Life Member of the Horticultural Media Association Australia (HMAA) and in 2015 an Honorary Member of the Nursery and Garden Industry of WA (NGIWA) for services to these organisations. 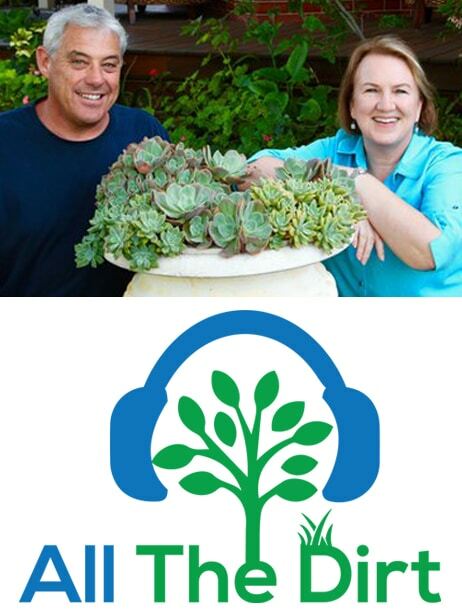 She has won the prestigious Horticultural Media Association of Australia (HMAA) Paper Laurel for the best garden story published in an Australian newspaper or magazine, and the podcast she presents with fellow ASA Lecturer Steve Wood won the 2018 HMAA Audio Laurel. Deryn loves showing people the world and started working as a European tour guide in the mid-1980s. Today she takes tours around Australia and overseas, discovering great food, culture and beautiful gardens.